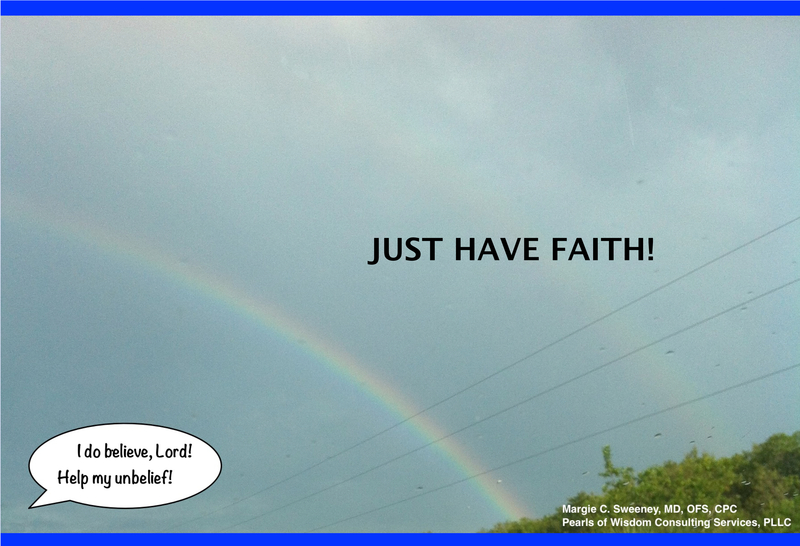 “Just have faith!” How often have you heard that phrase? Does it leave you feeling peaceful, trusting, hopeful, bewildered, frustrated, doubtful, enraged? Faith is a commonly invoked idea. But what is it and what purpose does it serve? How do you acquire it? God is present in every circumstance of our lives. “Before I formed you in the womb I knew you, before you were born I dedicated you, a prophet to the nations I appointed you.” (Jer 1:5 NAB) As we grow in knowledge of His Word and experience of His presence, we begin to see with our spiritual eyes the Truth and we grow stronger in the reality of who God is and who we are and how much He loves and cares for us. This growing understanding within causes us to grow in faith. It also opens up our understanding to God’s ways which helps us to understand pain and suffering and many other mysteries of life. A good way to grow in our understanding and faith is through daily journaling, reflecting on the day’s events and how God was present in them. When reading these journal entries at a later date and re-reflecting on them, we begin to marvel at the intricate existence of God in our lives. This shear realization encourages our faith! How will you exercise your faith today?? Just have faith!! May you accept it, grow in it, live it, sow it, and reap it! This is my prayer for you. You are currently browsing the Pearls of Wisdom Consulting Services blog archives for May, 2013.